IN 1965 ALDO OPENED HIS FIRST SALON ON VIA MANZONI IN DOWNTOWN MILAN AND BEGAN WORKING AS A HAIR STYLIST FOR THE PHOTO SHOOTS OF TOP ITALIAN AND INTERNATIONAL MAGAZINES. HE ALSO CREATED AVANT-GARDE HAIRSTYLES FOR THE FASHION SHOWS OF SOME OF THE WORLD’S MOST FAMOUS DESIGNERS (GIORGIO ARMANI, VERSACE, GIANFRANCO FERRÉ, VALENTINO, AND MANY MORE). 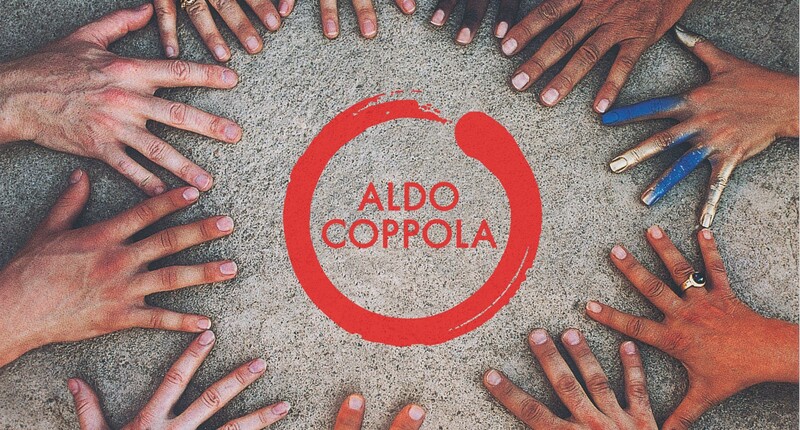 The company grew, opening new directly-owned salons in strategic urban areas, establishing the first Italian freelance hair stylist and makeup artist agency for fashion shows, advertising campaigns, magazines and TV, promoting the Aldo Coppola franchising formula, creating the Academy project, and selling Aldo Coppola products and accessories. Today the company has diversified, adding new brands such as Go Coppola and Shatush and expanding on an international level. The relationship between Aldo and his children, which is based on trust, and the artistic skills of Aldo and his daughter Monica as well as the business expertise of Aldo Jr, has made it possible to create a family-run company composed of talented people of value.